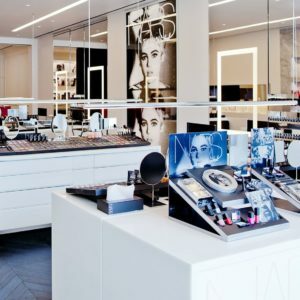 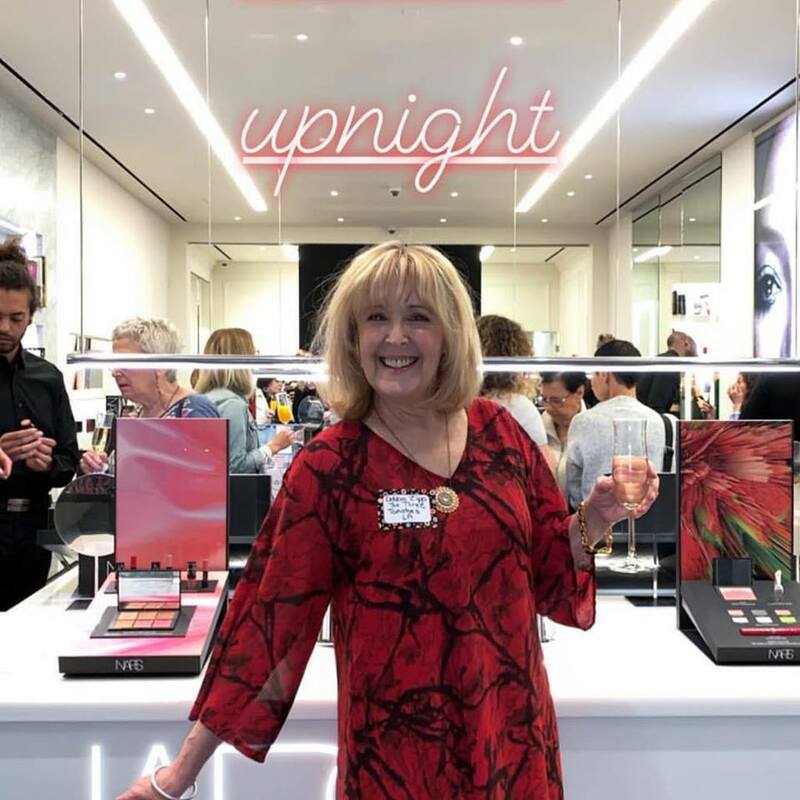 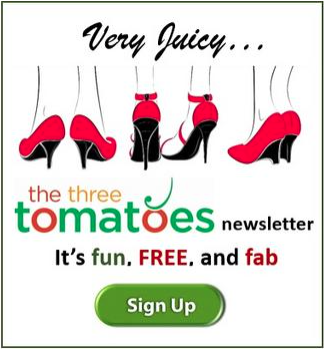 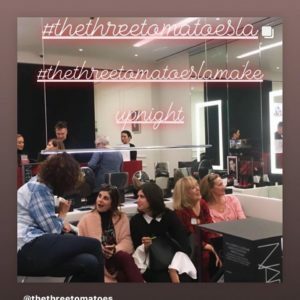 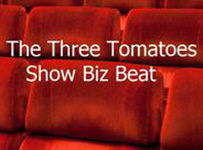 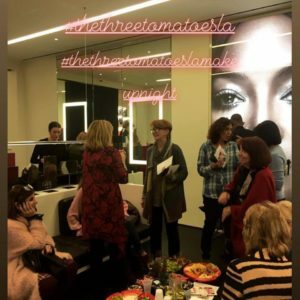 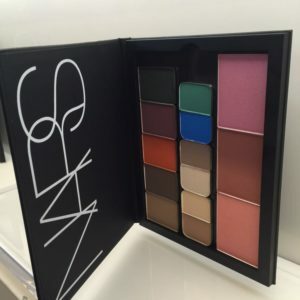 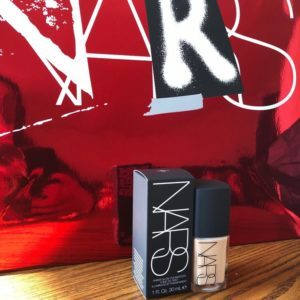 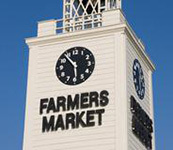 It was an amazing and energized night at The Three Tomatoes LA & NARS Beauty Event, “Makeup, Champagne & Tomato Fun” with the fab Tomatoes & Cherry Tomatoes and their wonderful essence filling the NARS Boutique Melrose on March 28th. 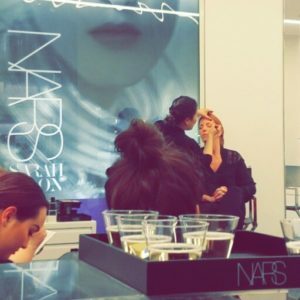 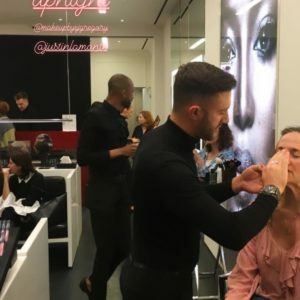 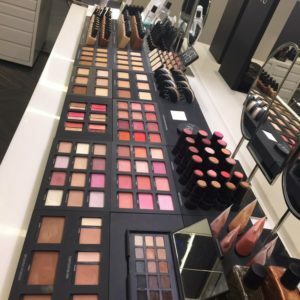 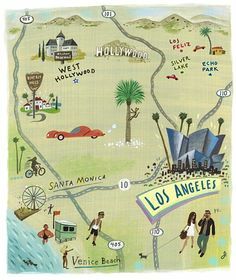 We all had a blast, were treated like Queens, pampered with NARS products and learned makeup tips, tricks and what works best for each individual lady there. And we imbibed, snacked and chatted, chatted and chatted some more.